As the spring home buying season begins to pick up buyers are starting to emerge from the winter doldrums. Actually, they never went away. This past winter in Utah County Realtors sold 8,410 homes, according to the Wasatch Front Multiple Listing System, down a bit from the 9,355 sales the previous winter. The average price this past winter stood at more than $355,600, compared to about $334,500 a year earlier. Average market time rose from 56 days to 57 days. It’s still a sellers market, but the market is shifting. More homes are being listed but many buyers are still frustrated at not being able to find the home they want. Utah is fortunate to have a buyer agency law so when a buyer hires an agent that agent is representing only that buyer. This is one of few industries where you can hire someone to help you and not pay them directly, with few exceptions. Sellers collect the commissions for both buyers and sellers. By law, buyers agents must represent the best interests of their clients. So when you hire a buyers agent to help you buy a home, that agent is responsible to put your interests before his or hers. This is a very exciting time in your life, so you don’t want to make a mistake. Having the right buyers agent will help you get it right. About 90 percent of the homes on the market are listed with agents who represent the seller and the best interests of the home seller just like an attorney represents the best interests of his client and not the person on the other side. If you’re looking at homes with an agent, and haven’t yet hired that agent to represent you, the agent is actually representing the interests of the seller, not you. So it’s important that you sign a buyers agency agreement early in the process to obligate your agent to look out only for your best interests and give you the legal protection you deserve. After all, buying a house is probably the most important purchase you make in life. It’s free. Both the agency agreement and the listing contract have the seller paying the buyer’s agent. However, some discount brokerages write the listing agreement to have the buyer paying some of that commission. For sale by owners may also expect you to pay some or all of the agent’s commission. The right buyer’s agent will guide you in navigating those pitfalls and help you avoid those scenarios. Buyer’s agents know what to look for when showing homes and can point out potential problems and suggest that a professional review any issues. Your Due Diligence Disclosure will guide you in your responsibilities and the professionals who can assist you through any issues with the house. A buyer’s agent understands the local market. Every real estate market is different and a buyer’s agent can guide you while looking a homes and making offers according to that market. The wrong agent can cost you thousands of dollars if they don’t understand the market you want. A buyer’s agent can help you with financing by suggesting the right loan officers who can best evaluate your situation and the loan product to use. Buyer’s agents work hand-in-hand with loan officers. A buyer’s agent will coordinate showings, which can be a bit tricky at times. 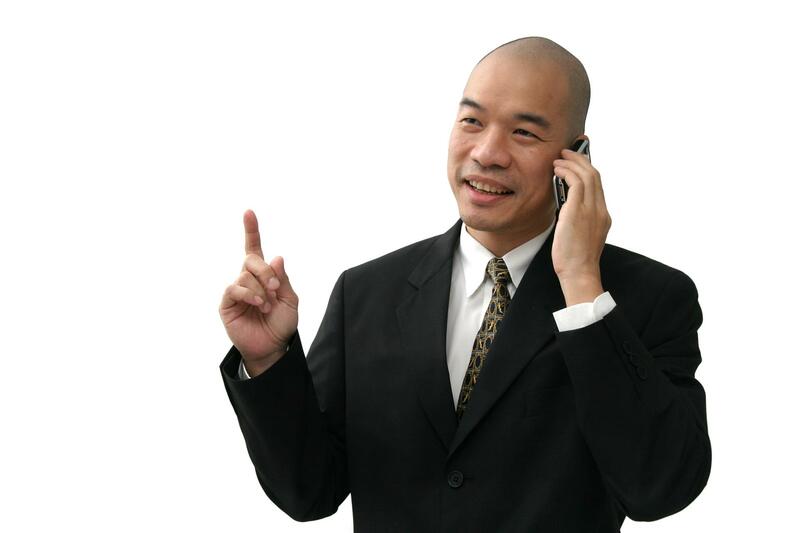 He is responsible for helping you get into all the homes you want to see and to determine if they are still available. A buyer’s agent knows how to write a real estate contract and the accompanying addenda that may be required in your situation. He is responsible for seeing that all contracts are executed in timely manner within set deadlines. In doing so he is responsible for protecting your earnest money after you make an offer. A buyer’s agent is your counselor and negotiator. Buyer’s agents don’t just open doors and show you houses. They know the market and can assist you in guiding you on price, making an offer, working with the title company, the lender and meeting critical deadlines. Keeping the transaction on schedule is also the buyer’s agent’s responsibility. Delays happen and can be frustrating, but the right buyer’s agent knows how to keep the deal going to a successful conclusion. A myriad of details can cause delays, including lending and appraisal issues. Sometime buyers cause them by not submitting their documents to the lender in a timely manner. A buyer’s agent can keep abreast of that situation and encourage the buyer to meet the lender’s time schedules. While agents try to make buying a home stress free, buying a home is an emotional experience and can get the best of you. You buyer’s agent can be your emotional filter. He can help you avoid making rash decisions and stay on track if you listen and trust him or her. Your agent can help you weigh the pros and cons of which house to buy and whether you should stick with that decision. While most buyers hire agents to assist them in their home purchase a small segment of the buying population do not. These folks mainly shop for sale by owner listings because they are trying to save the same commission the seller wants to save. Statistically they are successful since the latest Core Logic research shows homes sold by owner on average sell for 6 percent less (the typical sales commission) than homes sold by an agent. All commissions are negotiable.